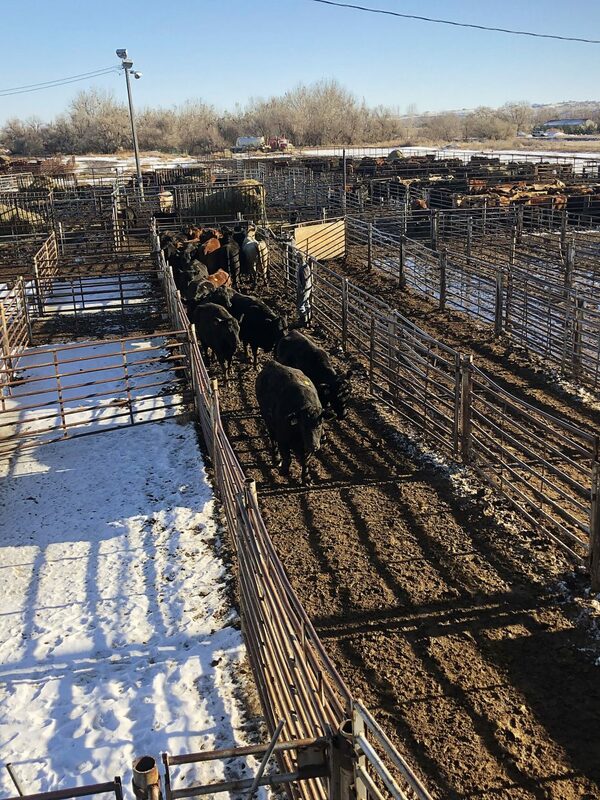 Though McDonald’s is being praised by some for its announcement, many feedyards are already being proactive and transparent about their product. From the feedyard, cattle go to a packer then a supplier that processes the patties, before ultimately landing at one of the chain’s many restaurants. McDonald's announced a new policy last week to reduce the amount of medically important antibiotics used in beef production based on the World Health Organization's Guidelines on Use of Medically Important Antimicrobials in Food Producing Animals. The announcement outlined plans to partner with supplying beef producers in the chain's top 10 sourcing countries, the United States, Australia, Brazil, Canada, France, Germany, Ireland, New Zealand, Poland, and the U.K., to measure and understand current usage of antibiotics. By the end of 2020, McDonald's will establish reduction targets for medically important antibiotics for these markets based on data collected. Beginning in 2022, McDonald's will issue progress reports against antibiotic resistance targets across the 10 markets. According to National Public Radio in an article titled "Lots Of Antibiotics Are Used In Beef Production. McDonald's Vows To Change This," the beef supply chain is slower and more difficult to affect change in antibiotic use compared to the poultry sector, calling it "fragmented and complex." The example in the article provided by Lance Price, a professor at George Washington University's Milken Institute School of Public Health and the founding director of the Antibiotic Resistance Action Center is shipping fever, from ranch to feedyard. "You switch (the cows' diets) from grass to corn and soybeans, which is not what they evolved to eat and they start getting liver abscesses," he said. "(Another justification to) treat them with lots of antibiotics once they're on the feedlot." Feedyards are John Butler's specialty. 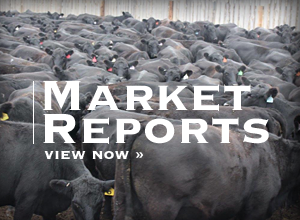 Butler, president and CEO of Kansas-based Beef Marketing Group, said it's an enormous challenge for producers to meet the needs of an end user in terms of specific production practices without a defined supply chain. 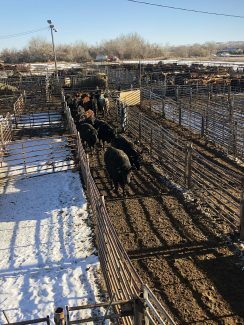 Though McDonald's is being praised by some for its announcement, many feedyards are already being proactive and transparent about their product. From the feedyard, cattle go to a packer then a supplier that processes the patties, before ultimately landing at one of the chain's many restaurants. According to Butler, further complicating traceability of the McDonald's-bound beef is the chain's use of trim from fed cattle, cows, and other sources including dairy beef. Given the complexity of the sourcing, a policy would have to encompass all sectors of the industry. "The way the industry is set up, we're not integrated, when compared to poultry or pork," he said. "It becomes very difficult and I don't know the implications of their policy. McDonald's says its aim is to have its beef suppliers monitor and report their antibiotic use. The company plans to work with an organization called FAI in Oxford, England, that will develop a Web-based portal so beef suppliers can upload their antibiotic use information. Based on what they find, McDonald's will set market-specific reduction targets for suppliers in each country. Butler said a producer's incentive for uploading their data is yet to be seen though it could be the opportunity to sell their product into that end-user supply chain. To that end, Butler said it is a message to producers. "It's a message to us, to producers that we're going to need to be more transparent with the good practices we're already employing to gain the trust of the end user and ultimately, the consumer," he said. This announcement, he said, places a great deal on the shoulders of the veterinary practitioner community though the relationships between producers and practitioners are established. "We're going to have to recognize that if we have this giant like McDonald's coming out with these sort of aspirational objectives and goals, we're going to have to say, 'ok, we're not doing anything wrong, we're taking care of our cattle, and we're proud to the point where we're willing to be more transparent about it'," he said. 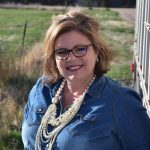 As the need for transparency grows, Beef Marketing Group is offering Progressive Beef, a verification program that does just that. 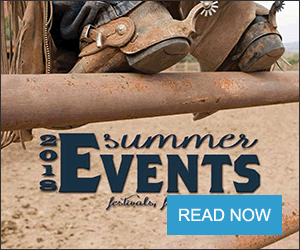 Butler said it verifies best management practices in the feedyard sector. All employees of the yard must be Beef Quality Assurance certified in addition to verifying pen cleaning, antibiotic use, health treatment, feeding, safety of raw products for rations, scales, and other items for a total of 43 standards. "None of the standards are rocket science," he said. "They're best management practices and we're verifying it and we're working to get everybody in the feedyard system accountable to that. It's changing the culture." Butler said every employee is committed to producing safe, wholesome beef, giving them more buy in and accountability. At this point, about 1.2 million head (one-time capacity) are in feedyards verified through the Progressive Beef program. "It's a start," he said. "It's a step." As the announcement intensifies the importance of the veterinarian-producer relationship, Lora Bledsoe, DVM, has concerns about the policy. Though it does state that animal health and welfare remain a priority and they require "those responsible for the care of animals entering our supply chain to treat sick animals," she said there remains no scientific evidence that human antibiotic resistance stems from interactions with animals. "I won't be surprised if years down the road we still have antibiotic resistance problems," she said. "It's not just the way (medical doctors are) prescribing the medications, but the way people are taking the medications only until they feel better rather than the entire course. That leads to antibiotic resistance when they don't complete the entire protocol." The policy, as do best practices, suggest medically important antibiotics not be used in routine prevention of disease. If needed and under the supervision of a practitioner, the policy states antibiotics should be selected beginning with those least important to humans. Bledsoe said the better option is to use the best medicine the first time rather than prolonging the process and building resistance. The policy also requires antibiotics be used according to label, another instance Bledsoe said can slow progress if off-label use is in accordance with studies showing those uses as safe and effective. Bledsoe said it's frustrating that the restaurant chain policy could tie her hands even when the best of veterinary research and education may be on her side.